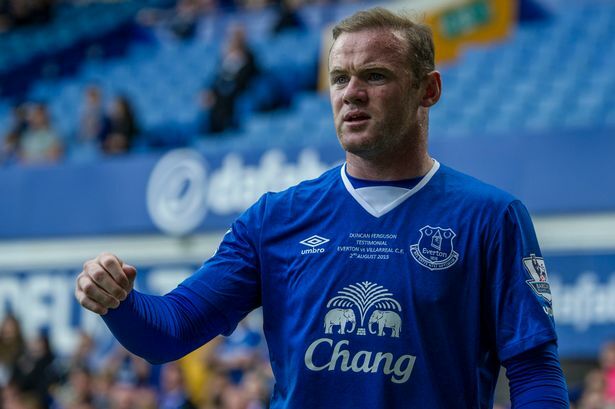 According to multiple sources from England, Manchester United are ready waive a transfer fee so the captain Wayne Rooney can return to his boyhood club Everton in the summer. Rooney will receive a significant pay-cut, going from a massive salary of £260,000 per week to an expected deal of £150,000 a week offered by the Toffees. The 31-year-old’s future has been up in the air for a while since losing his place in the starting spot — with China and MLS keep their tabs on the player. West Ham United became the latest club to join the race for his signature, but Everton are ready to beat them out to seal a romantic return of their academy product. It is understood that after losing a spot in the national team as well, with England manager Gareth Southgate openly admitting Rooney’s lack of playing time “determined” the decision to exclude the player, he is set to search for a club that can give him regular playing time in order to make the 2018 World Cup squad. 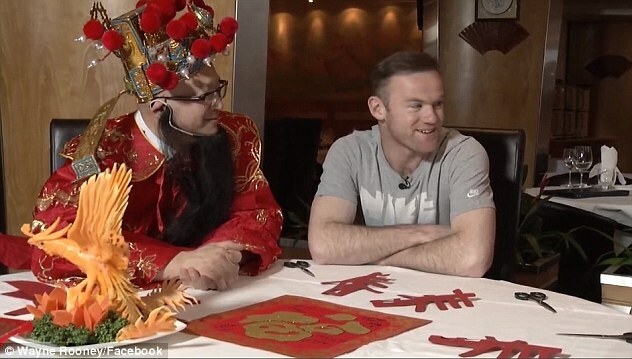 Rooney is the current top scorer for both club and country, scoring 250 goals for United and 53 for the Three Lions. This isn’t the first time this season that United tried to ship the player out, they were also willing to let their captain leave last month to China. 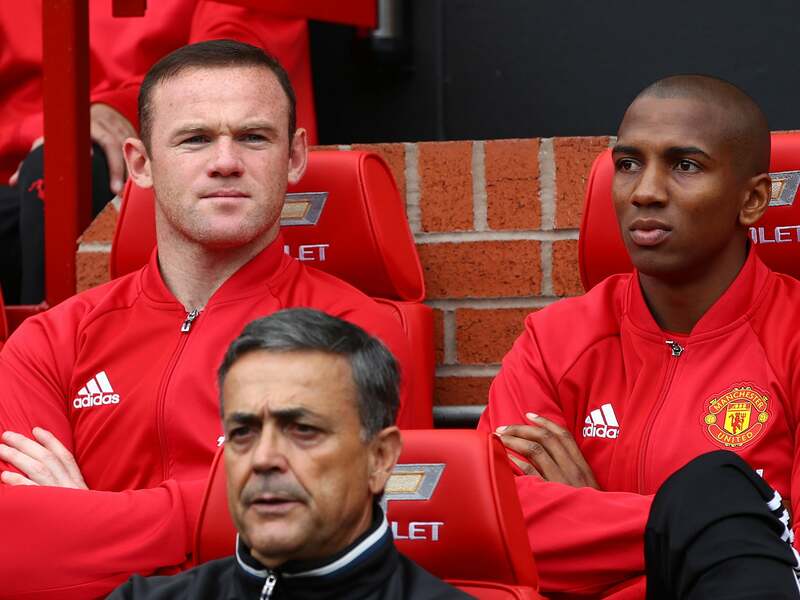 However, Rooney had a change of heart in the last minute and decided stick with the club until the end of the season. Had he moved to the Far East, he would’ve been the most paid player in the world with a staggering wage bill of £1 million a week.